Let your customers know you're thinking about them by sending them custom imprinted promotional Coolers.Keep drinks cold and your message hot with this popular promotion, sure to be a center of attention at picnics, parties and leisure activities. 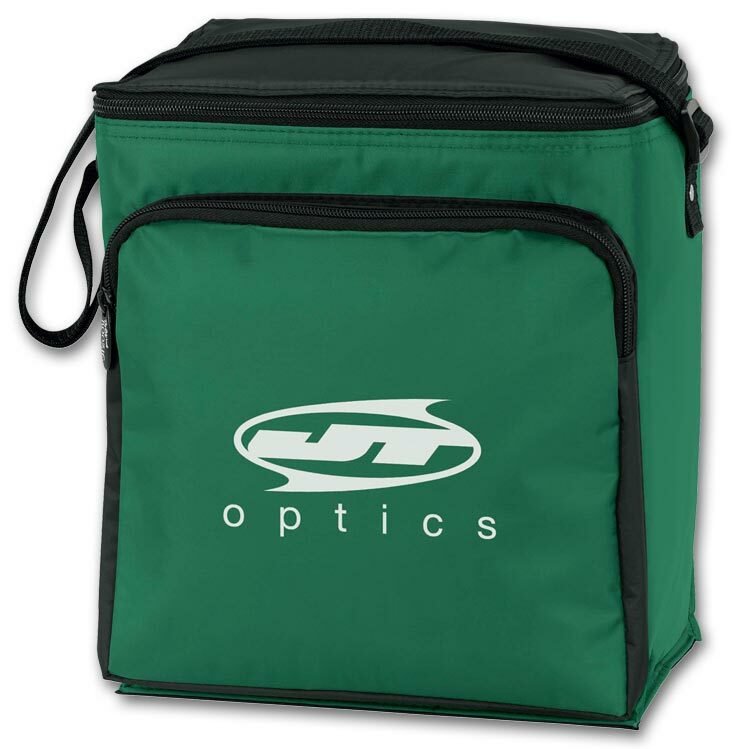 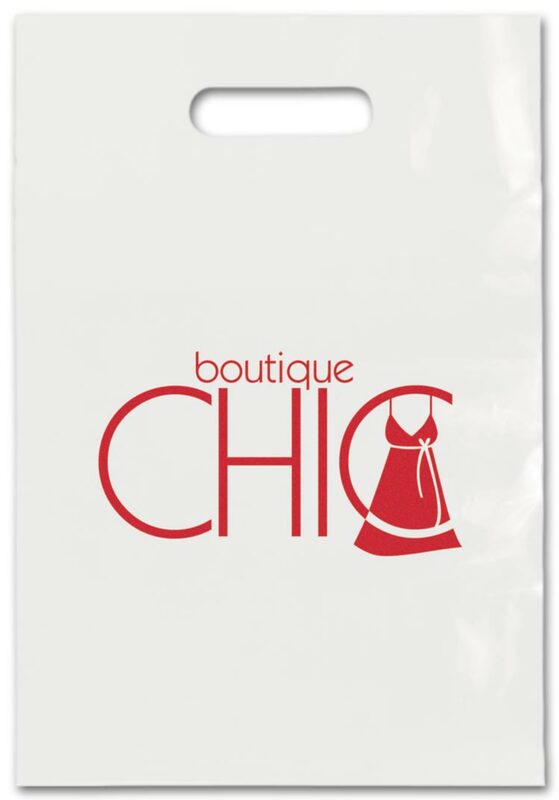 Keep drinks cold and your message hot with this popular promotional item, sure to be a center of attention at picnics, parties and leisure activities. Keep drinks cold and your message hot with this popular promotion, sure to be a center of attention at picnics, parties and leisure activities. 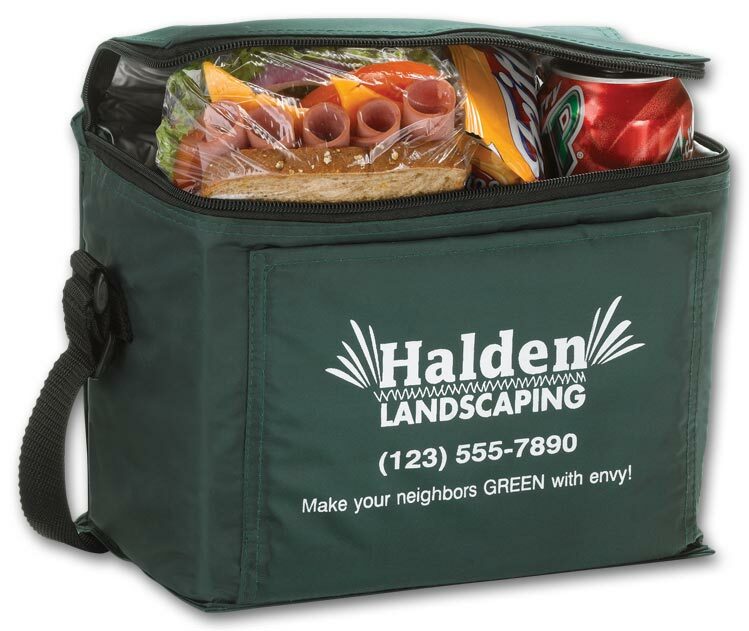 Let your customers know you're thinking about them by sending them a 6 pack cooler customized with your company logo and information.Keep drinks cold and your message hot with this popular promotion, sure to be a center of attention at picnics, parties and leisure activities. 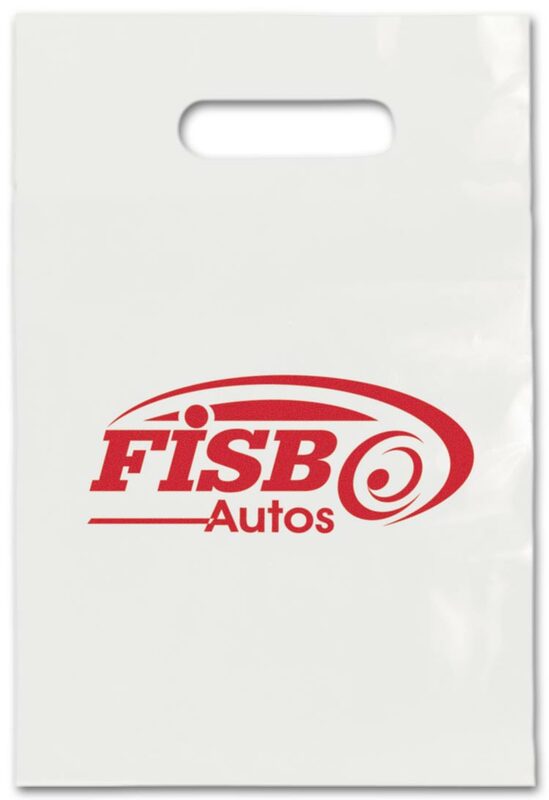 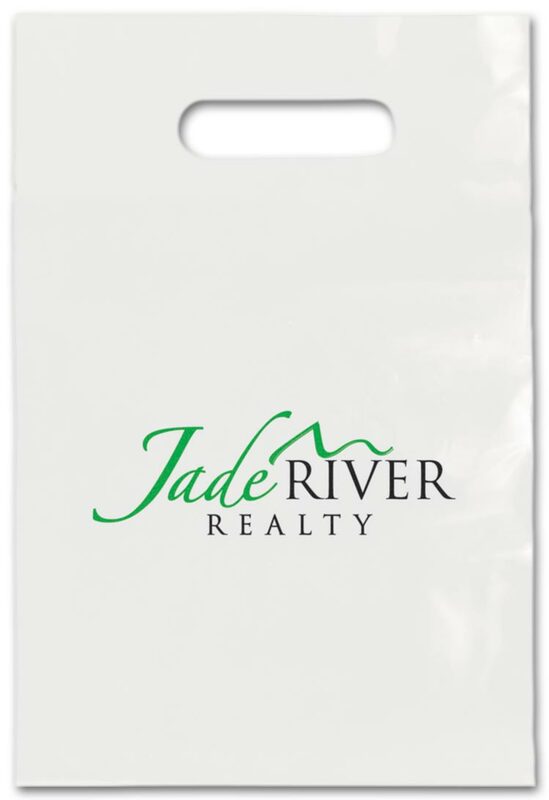 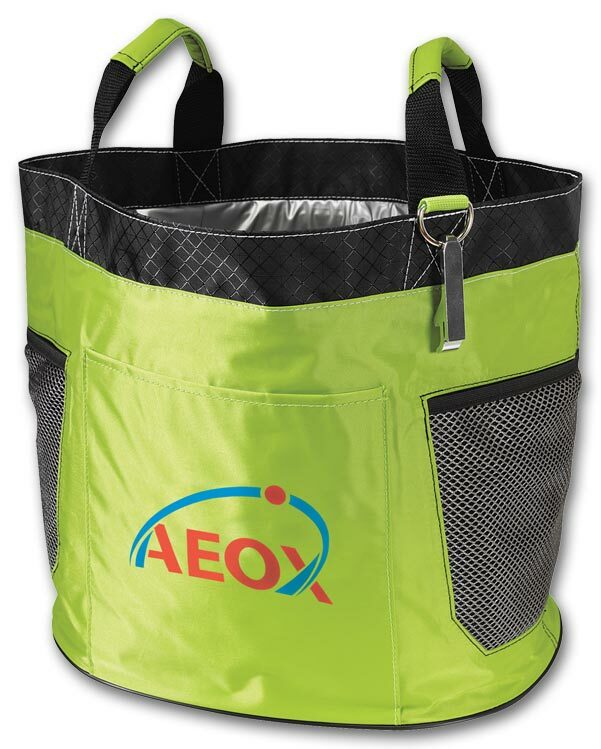 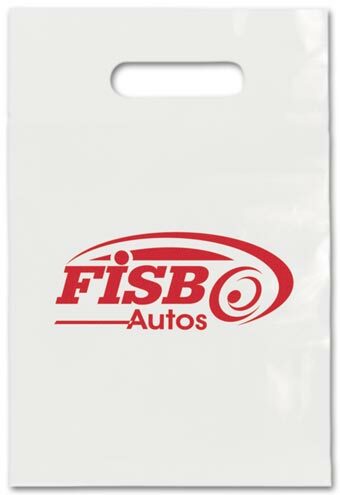 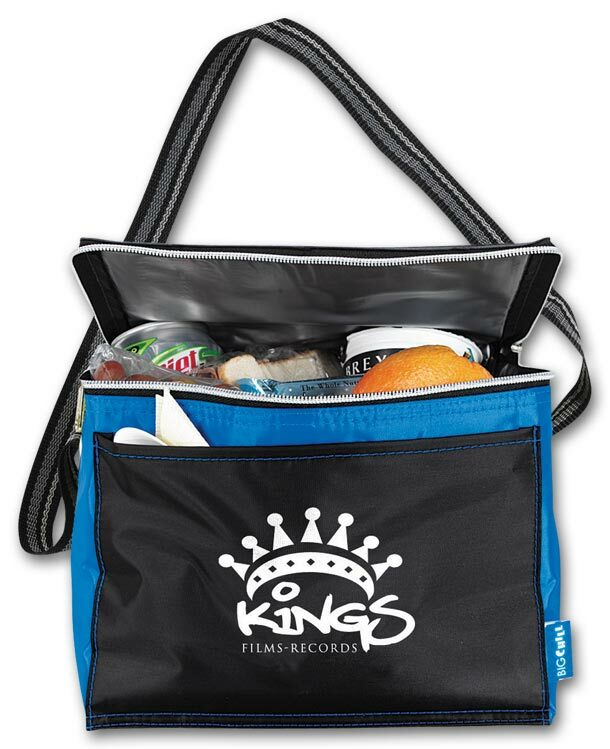 Keep your message fresh with this colorful lunch carrier, advertising your business at meals, picnics or sporting events. 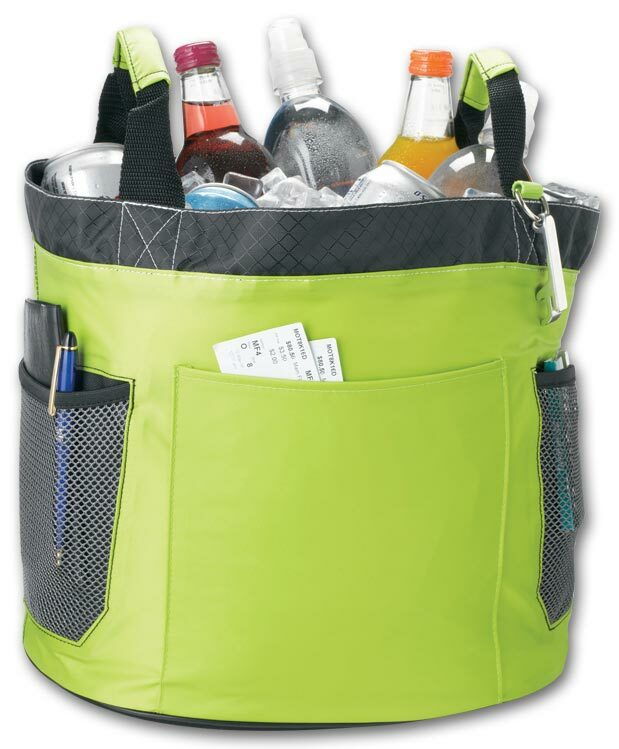 Keep drinks cold and your message hot with our Party Cooler Tub, sure to be a center of attention at picnics, parties and leisure activities. 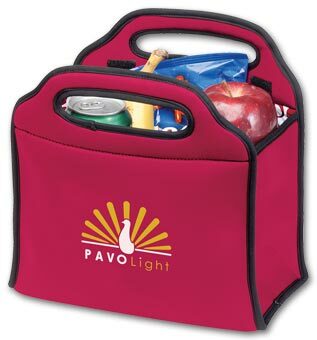 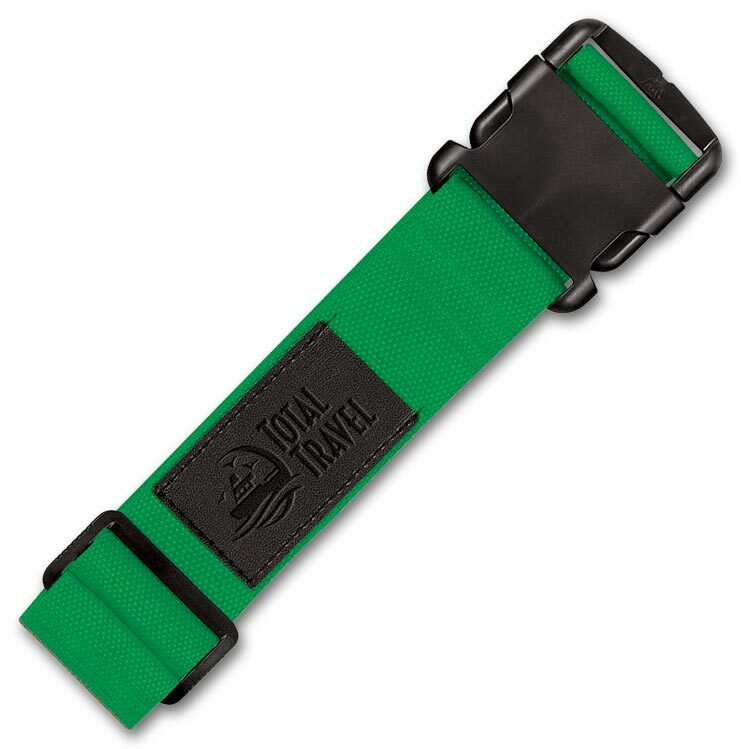 A travel convenience customers are sure to appreciate, making it easy for them to see your name everywhere they go! 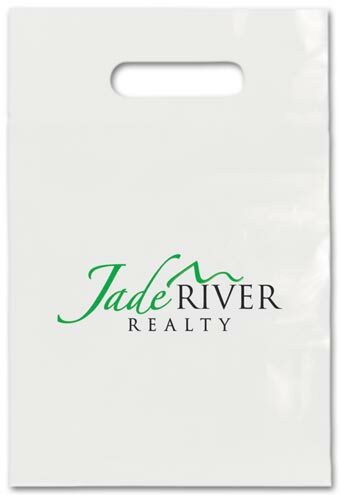 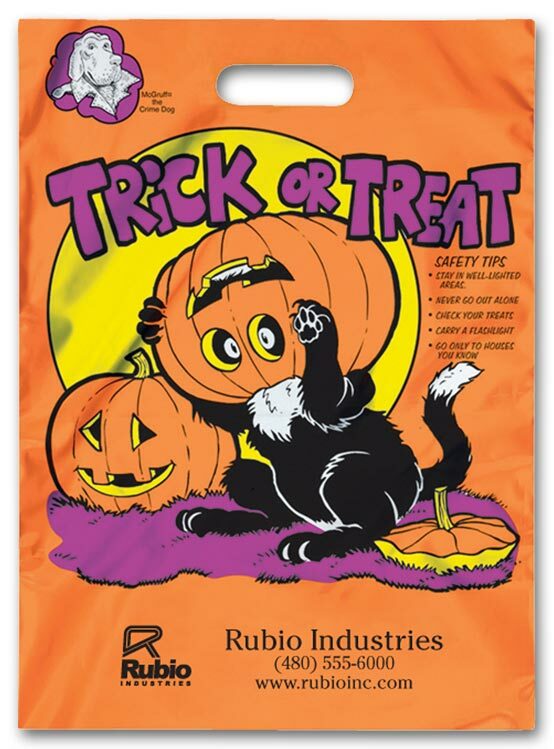 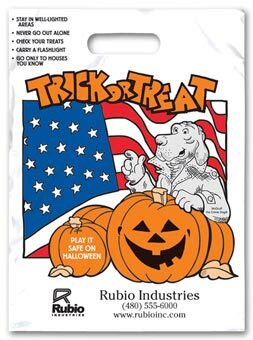 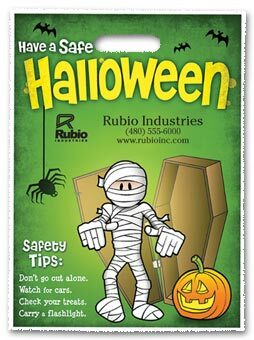 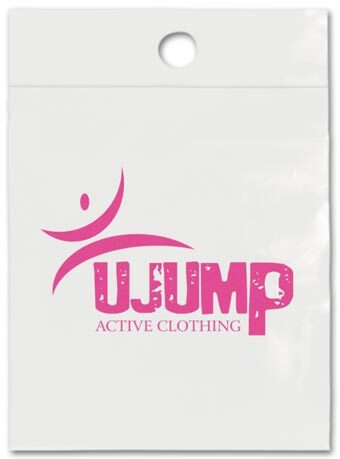 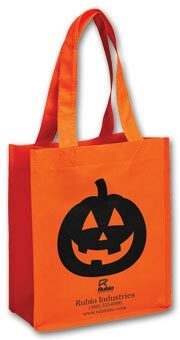 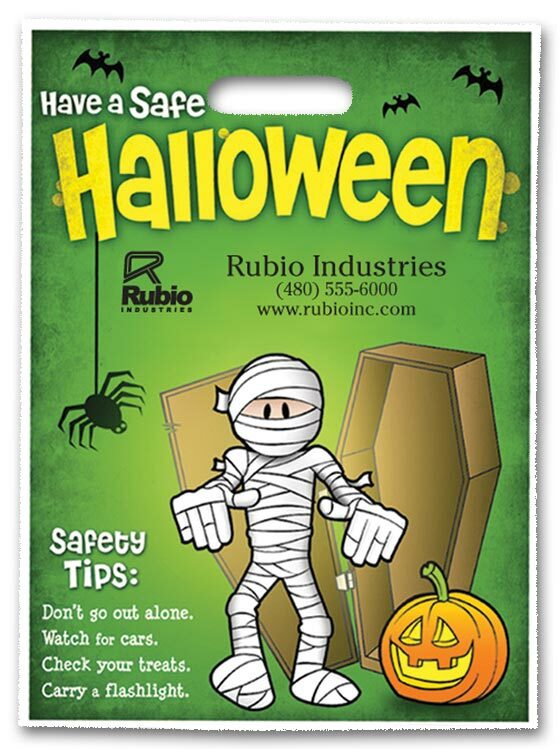 A cost-effective promotional tool that protects customer purchases and turns them into walking advertisements for your message.